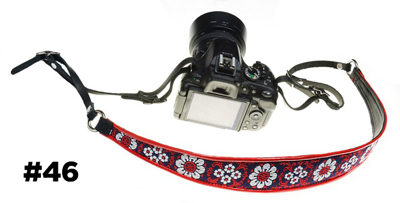 Introducing the latest from Jodi Head...accessories! 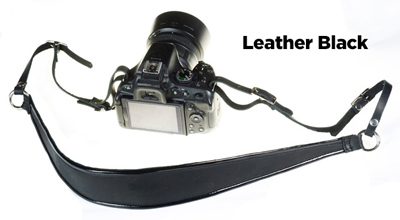 Camera straps - adjustable leather body with fabric and buckles. 2" at widest width.